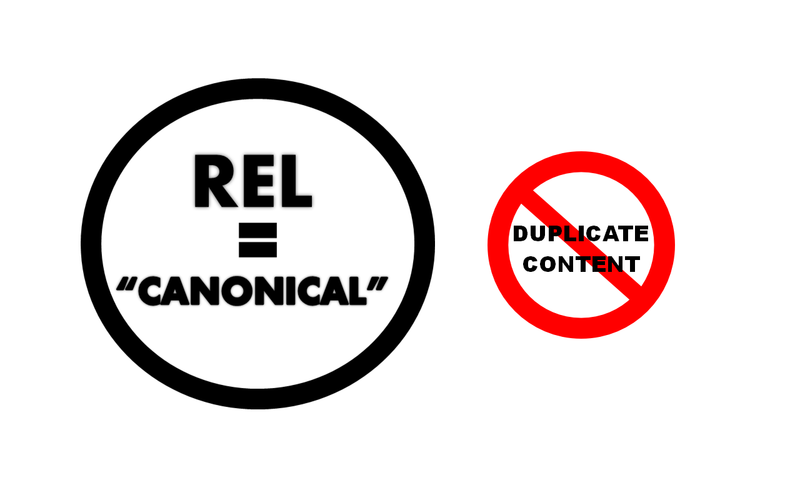 What Is Rel=Canonical and How to Implement It ? There are certain aspects you must consider for your website in order to make it fully functional and ready to thrive in the SERPs (search engine results pages). 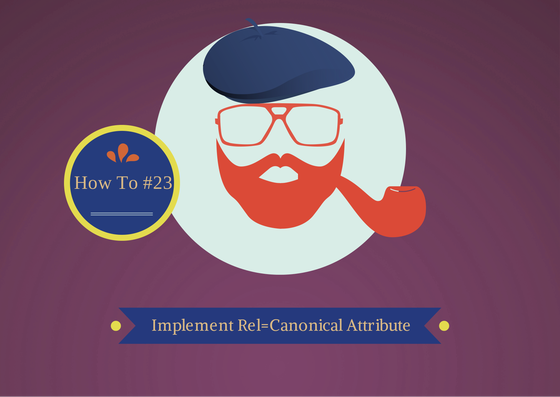 And the rel=canonical function is among the features that you must enable and implement on your web page(s). Take a close look at the example above. As it shows, all the above links point to the same article/resource with the same content, although they are different paths (URLs). Or opt for a SEO plugin that helps you in that direction. For e.g., WP SEO by Yoast will point to a specific Rel=Canonical option in the bottom of your post in WordPress Editor. Ideally, we suggest having a preferred canonical URL displayed. Liked our article? Check out for more easy step-by-step how to’s on our blog. And don’t forget to share the knowledge! What Is Google Page Rank and How to Improve It ? How and Why to List a Phone Number on Your Site ?